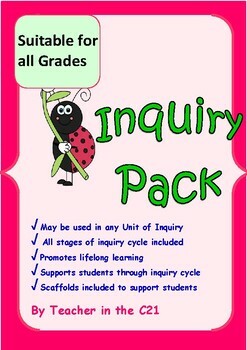 This Inquiry Pack contains a range of resources to support your students through any Unit of Inquiry from tuning in to action. 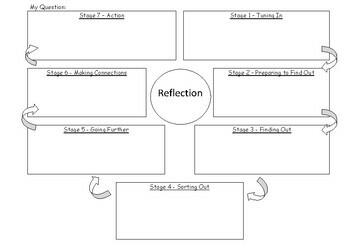 Resources will help teachers to plan units, and also scaffold mini inquiries for students enabling them to improve their learning behaviours to become more effective lifelong learners. 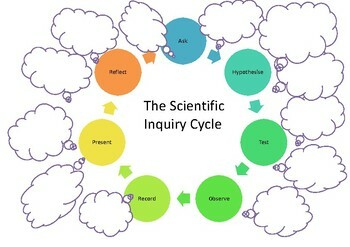 Students will feel supported by using the scaffolds provided here in planning and conducting their research, and also in planning their action. Please go to your My Purchases page (you may need to login). Beside each purchase you'll see a Provide Feedback button. Simply click it and you will be taken to a page where you can give a quick rating and leave a short comment for the product. 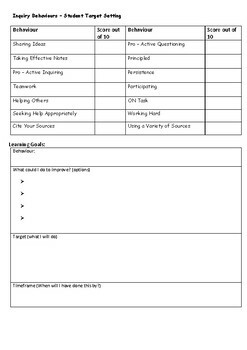 I value your feedback very much as it helps me determine which products are most valuable for your classroom so I can create more for you. Look for the green star near the top of any page within my store and click it to become a follower. Voila! You will now receive customized email updates about this store.